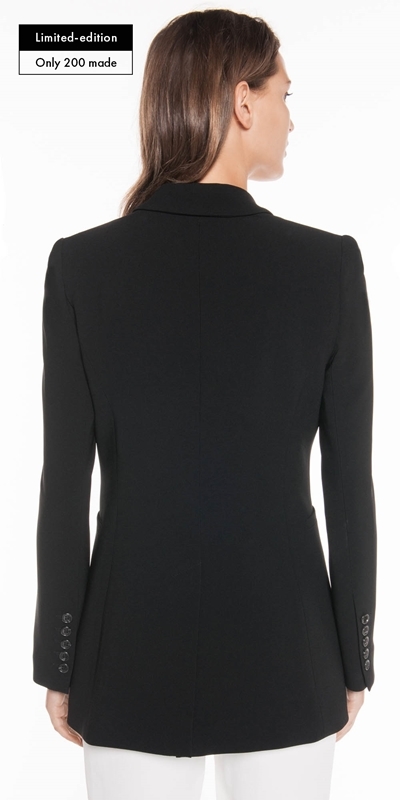 In the lead up to our 50th birthday on 28 November, we&apos;ve created the perfect black blazer for you. A truly special piece celebrating Cue&apos;s history and heritage. 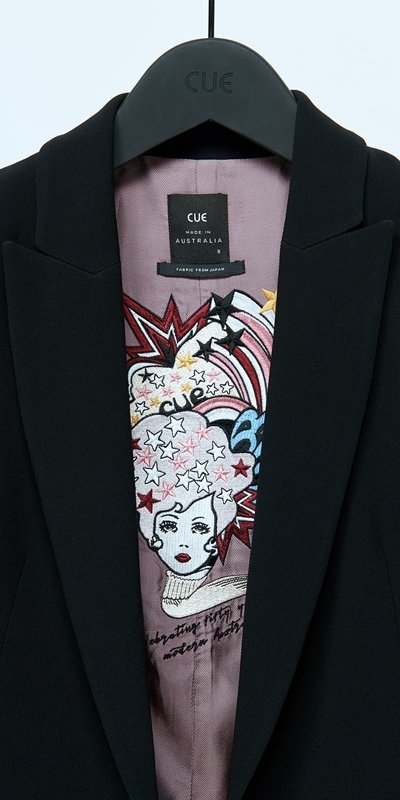 The Anniversary Embroidered Blazer is a limited-edition Cue Collectable, with only 200 made. Made from a triacetate double weave from Japan this fitted jacket features a peaked collar and lapel, front welt pockets and a long-fitted sleeve. Finished embroidered lining. Fully lined. 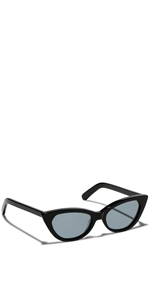 Fastened with a one button closure at the centre front.